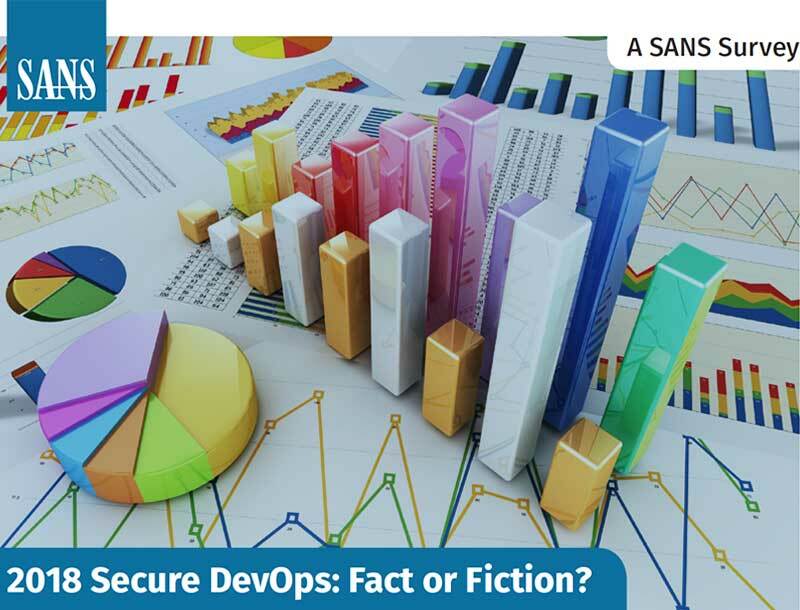 SANS 2018 Secure DevOps: Fact or Fiction? 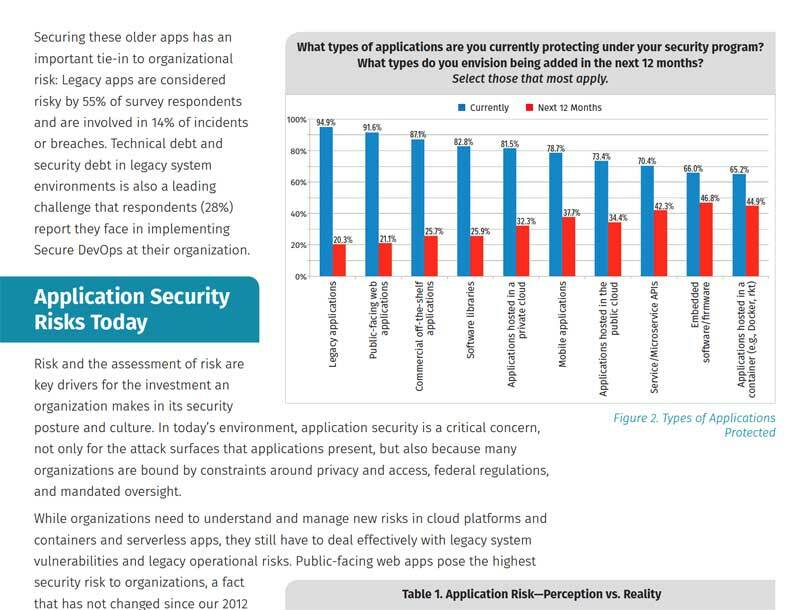 | Qualys, Inc.
SANS 2018 Secure DevOps: Fact or Fiction? 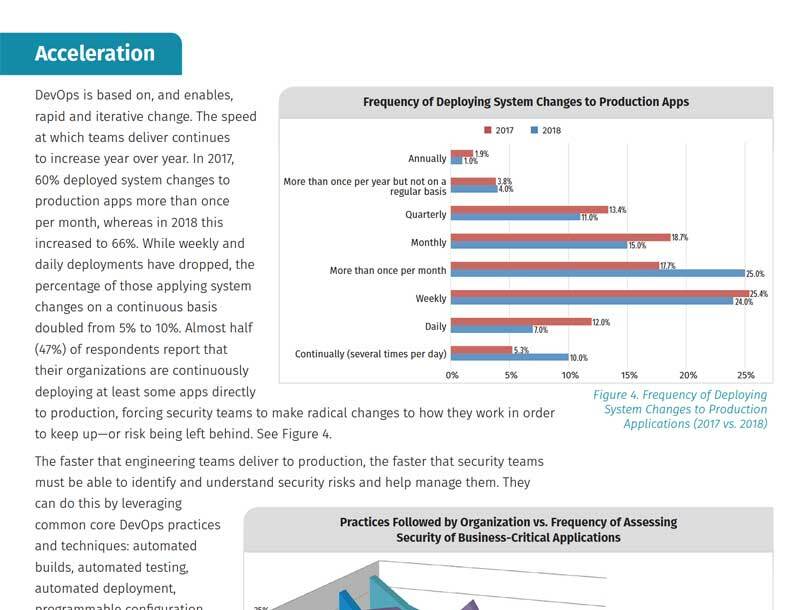 DevOps, a collaborative process in which developers and IT ops build and deploy code iteratively and quickly, has become wildly popular. 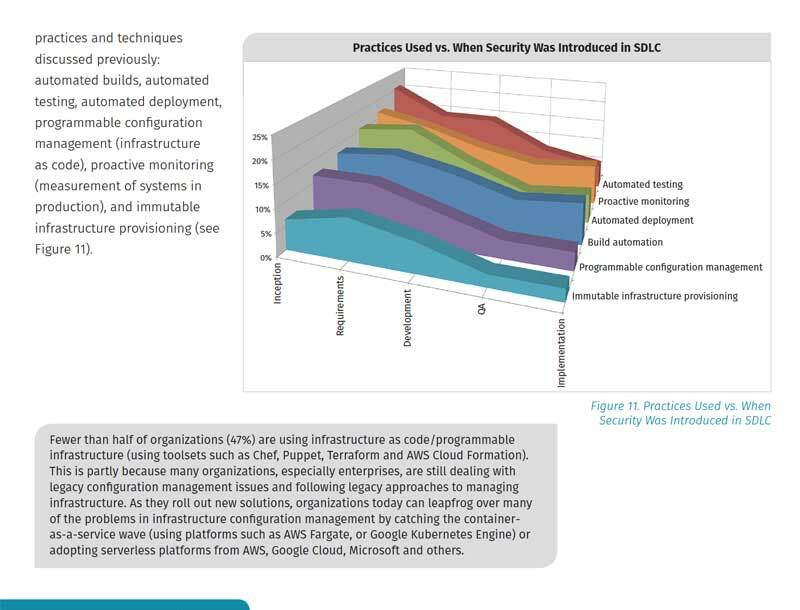 But its undeniable benefits and its key role in driving digital transformation are all for naught if security is left out of the equation. 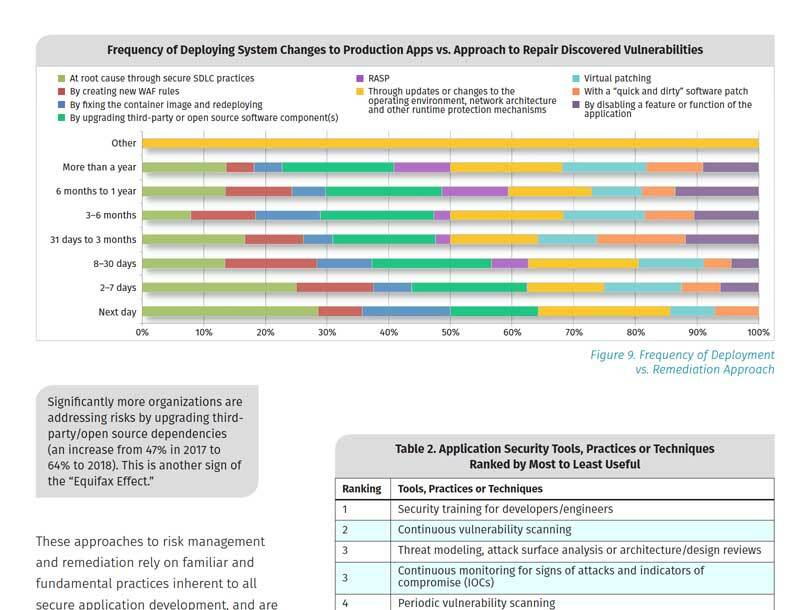 In this white paper, SANS Institute and Qualys take a deep dive into how security fits into DevOps, looking at where the security risks lie, how they’re managed, and what elements make up a successful "Secure DevOps" program.